Adapted from a novel by S.E. 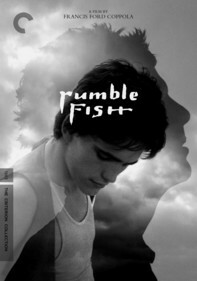 Hinton, director Francis Ford Coppola's coming-of-age drama chronicles the escalating violence between two teenage gangs in rural Oklahoma: the hardscrabble Greasers and the affluent Socs. 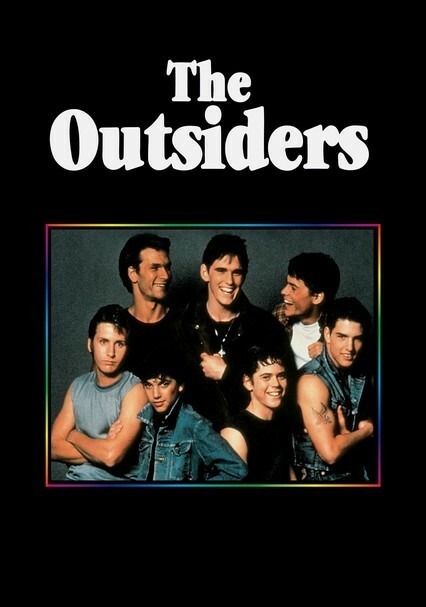 The rivalry intensifies when the Socs attack young Greasers Ponyboy (C. Thomas Howell) and Johnny (Ralph Macchio). 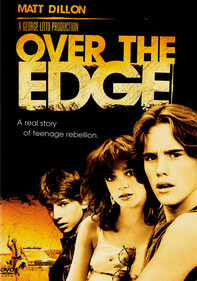 The film helped launched the careers of stars Matt Dillon, Rob Lowe, Patrick Swayze, Emilio Estevez and Tom Cruise. 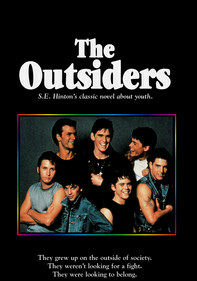 Parents need to know that THE OUTSIDERS is a film adaptation of a novel detailing teen gang violence in the 1950s. Characters drink, smoke, get in fights, harass schoolchildren, use knives and guns, and commit murder. One character is severely burned and dies. 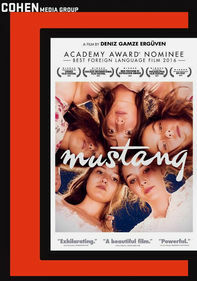 Additionally, the film deals frankly with class stratification. 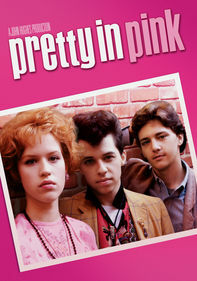 Several of the main characters have troubled home situations. Stoylines revolve around fighting and 1950s gang violence. 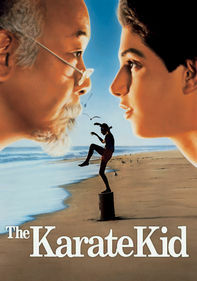 Characters resort to violence as a solution to their problems, with consequences. Drinking and smoking among teens.